Simion speaks about activating our natural Telepathic Ability to make contact and communicate with any being or thing in the Universe. Awakening this telepathy begins with understanding our inter-connectivity to everything in existence. Greetings, we are Simion the evolutionary collective. We come to you from a seven dimensional vibrational experience. 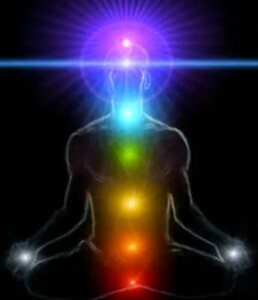 We are beings of light, an energy form that you are all actually quite familiar with on your planet because we are involved in everything that is created here on the Earth at any given time, in collaboration with all of your consciousness and all the consciousness that exists as a part of your plane of existence. So we are not alien to you in actuality. You all have experience of us as being a part of this universe. You can in fact call upon our energy to communicate with you about the creation of this world. There is no coincidence, incidentally, in your number sevens that repeat on your planet. And there is no coincidences in the vibration of various geometric forms and how they are revealed in your natural environment. Every number has a vibration and this coincides with a dimensional experience, as does the energy of your system, what you would call your chakra system, your color system. All of these are vibrations. Your musical notes, your sounds, all of this, is part of your experience on Earth and is a part of us. All of this is energy that we communicate with, and that you can reach us through. All you need do, is connect with yourself to begin listening to the messages of the universe, the messages of your consciousness, and of that all around you. We tell you this now because it is time for you to awaken to your interconnectivity with everything around you, and to know that you have the ability to communicate. We have been told that this presentation would be about telepathic contact, and to us, that is energetic contact. 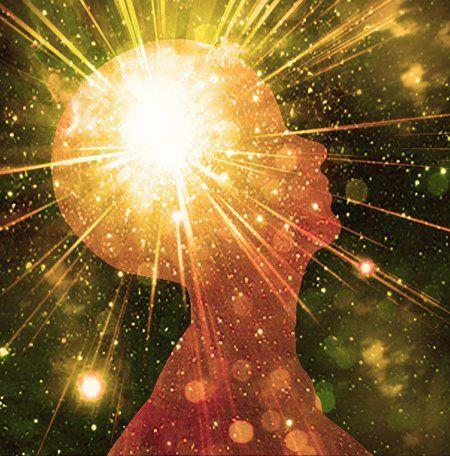 That is you opening up to your ability as energy beings to connect with all of the energy of everything around you, which again, is consciousness, as has been stated. So in doing so, you are opening up to your interconnection with the universe. That is your right as beings of God which is, ALL that is. You have forgotten this. This is okay because this is a part of your process. You have had to evolve as separateness in order to understand your individuality on a certain level of your being. So it is not to say that you should dissolve your individuality. It is that you should expand your individuality into the understanding that you are part of every other individuality. The ultimate individuality is the whole, and is one, and each of you is an aspect of this. This is how you are evolving at this time, to recognize that you are not just the solid form, that you are not just the individuality, and that your individuality will not be dissolved and lost if you connect with the consciousness of others and everything around you. In fact, your individuality will be expanded into the surroundings and you will begin to know the surroundings as yourself. And you will begin to activate the power of your ability to communicate with everything around you on entirely different level. not only do i believe it. i’ve experienced it – as a receiver. once or twice was good but would like to have it back whenever i needed it. and i didn’t have to meditate!